Zhangzhou Hongxin Artware Co., Ltd.
We are not in charge of the handling through the shipping service and they may handle the package roughly. We are not in charge of the handling through the shipping service and they may handle the package roughly. Please contact us with picture of the damages and we will help you to resolve this issue. If there is stock, we encourage our customers to ask for samples for quality checking. After confirmed of the order, we will return part or full sample fee according to the specific condition. We could offer samples to most of the designs online, please ask our merchant for sample charges and freight. 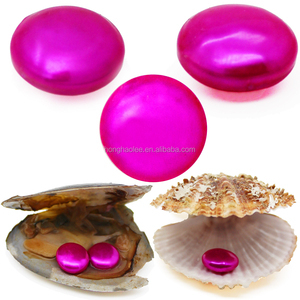 Usage Shell Pearls can use be for h airpin , rings, necklaces, earrings, bracelet and others kinds of jewelry decoration . 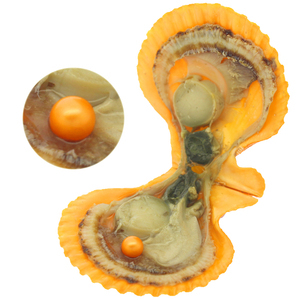 Usage Natural Shell Pearls can use be for rings, h airpin s, necklaces, earrings, bracelet and others kinds of jewelry decoration. And It can be packed as customers request. Lead free Frosted , Matte Red round pearls, Hot fix aluminum half round pearls for shoes Specifications China high quality hotfix half round 1)Factory direct 2)Dome studs 3)lead free nickel free 4)Ready goods fast delivery. China, is a company specialized in all kinds of beauty accessories , aluminium hotfix pearl, half round, transfer aluminum half round pearl, coloful half round iron-on pearls, transfer domes, half fix domes, domes transfer etc. Crystal Ace Hot fix half round ,hotfix dome stud supply Product Specifications: Product Name: 3mm Matt Silver Hot Fix half round,hot fix dome stud Material: Aluminum Size 2mm, 3mm, 4mm, 5mm, 6mm etc. 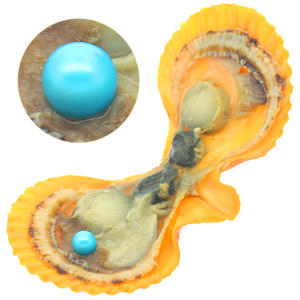 Zhuji Yisimei Import and Export Co., Ltd.
Alibaba.com offers 1,162 red freshwater pearls products. About 52% of these are pearl jewelry, 34% are loose pearls, and 16% are silver jewelry. A wide variety of red freshwater pearls options are available to you, such as free samples, paid samples. 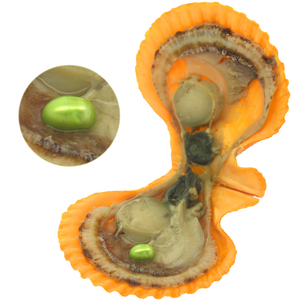 There are 1,155 red freshwater pearls suppliers, mainly located in Asia. The top supplying countries are China (Mainland), India, and Hong Kong, which supply 96%, 2%, and 1% of red freshwater pearls respectively. Red freshwater pearls products are most popular in North America, Western Europe, and South America. You can ensure product safety by selecting from certified suppliers, including 67 with Other, 10 with ISO9001, and 6 with BSCI certification.